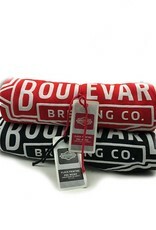 Sweatshirt + Blanket = Awesome!!!! 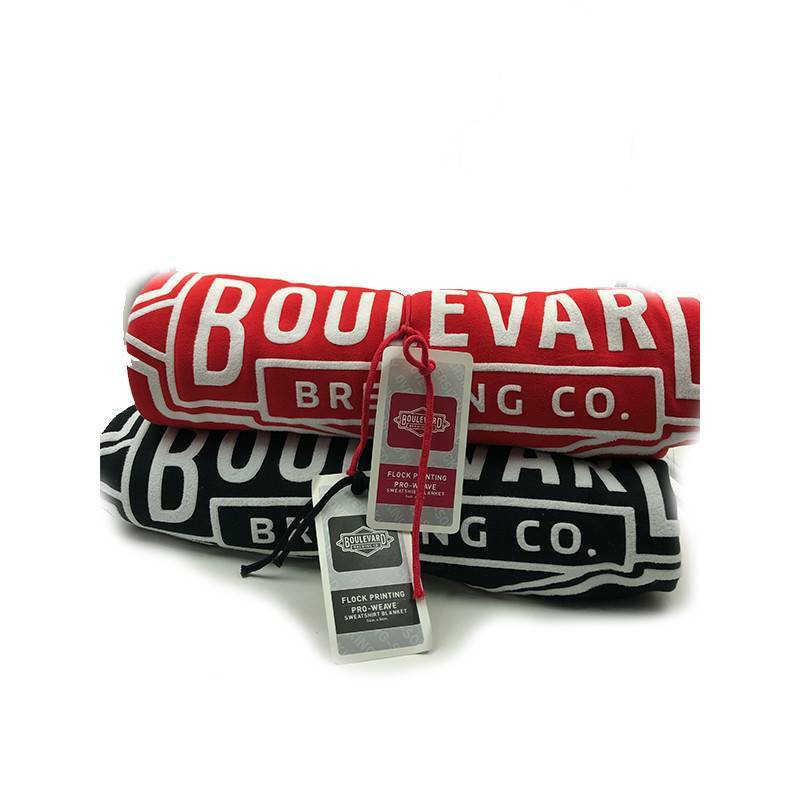 Perfect for stargazing, picnicking, tailgating, sleeping, lounging, or anywhere else you need extra coziness while enjoying a Boulevard beer! This Pro-Weave flock printed blanket is 54in. x 84in. is so amazing you may be inclined to wear it as a cape or use it as a rug to tie a room together! The possibilities are endless!